A journey to something unknown is not only tempting but also presents a skillful blend of experiences to cherish for a lifetime. And, one such opportunity is given by a trip to Chadar Trek. It is one of the popular treks that offers a chance to enjoy trekking on the frozen river, Chadar. 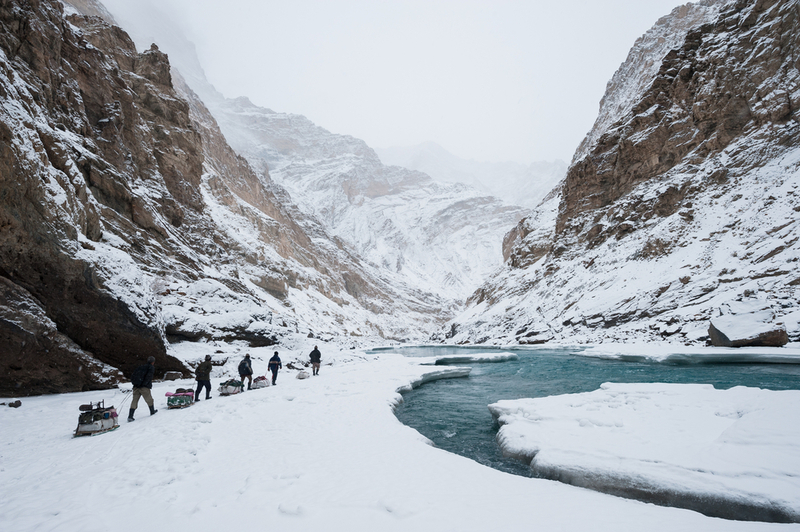 Walking on a frozen river and amidst dramatic mountains, interesting terrain routes, experiencing the chill of low temperatures and a bunch of slippery and steep climbs turn the Chadar trekking expedition into a dream-like adventure. 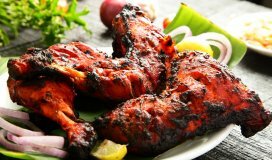 It not only brings you closer to nature but also lends a new perspective towards life and its beauty. Chadar Trek is one of the well-known treks among trekking enthusiasts. 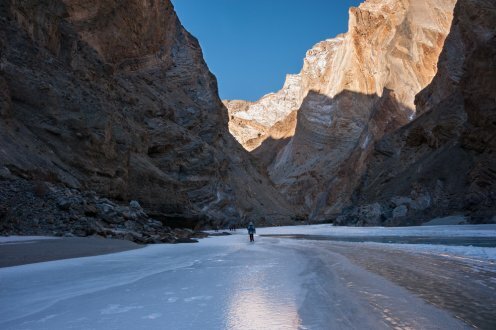 It is often referred to as Chadar frozen river trek as the Zanskar River transforms into a sheet of frozen ice during sub-zero temperatures in the winter season. 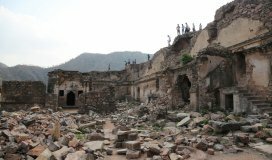 It has been a point of interest for several beginners and professional trekkers from all across the world. Nestled in the beautiful and picturesque landscape of Ladakh, Chadar Trek Trip serves as one of the traditional routes to traverse in winters in Ladakh as other ways used to get blocked. Though, icy rocks and boulders increase the Chadar Trek difficulty, adventure and fun wait on every turn. Several prominent places can be covered on the trail to Chadar. Gurudwara Pathar Sahib, Magnetic Hill and the confluence of the Zanskar and Indus are ideal spots, to begin with. As you move forward, you can enjoy camping under sub-zero temperatures at Tsomo Paldar. While traveling gradually from Tsomo Paldar to Tibb Cave, you will be enchanted by the sight of frozen waterfalls. To trail alongside the emerald green water of Zanskar River is an experience in itself. Zanskar is a place of great significance on a Chadar Trek Trip. Reminiscent of the surviving cultural satellites of Tibet, it is famous for reflecting Buddhism’s esoteric nature. Further, the route connects several villages in the Zanskar valley. The picturesque surroundings of the villages Chilling and Lingshed add to the charm of the trekking expedition to Chadar. Here, Lingshed monastery is a must-visit along with ancient other monastic establishments of Karsha and Zangla. Now, the trail will direct you towards the most awaited campsite of Chadar Trek, Nerak village. Here, the temperature goes down to as low as -30 degrees during the night and make it one of the coldest campsites of the trek. Chadar Trek is indeed a fascinating one when it comes to experiencing a unique combination of fun and adventure. It might seem easy to walk on ice, however, the challenges thrown have a beauty of their own. After all, the best view comes after the hardest climb. The winter months of January and February are considered best for Chadar Trek booking. In particular, mid-January to end-February is the time period when people prefer to embark on a trip to Chadar Trek. During this time, the ice-covered river and snow-clad surroundings present a pristine white trail for hiking expeditions. 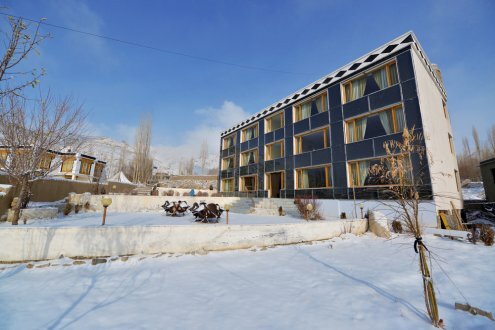 Enjoy trekking on the traditional winter trading route that connects Padum to Ladakh along the frozen Zanskar River. 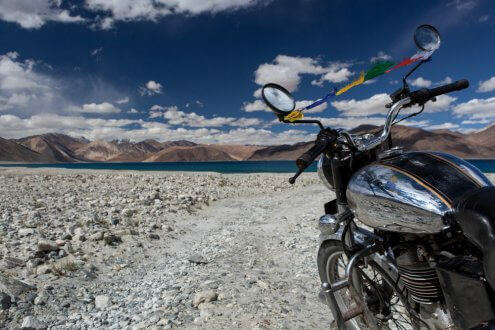 Get a quick glimpse into the culture and tradition of Zanskar and Ladakh. Explore the Gompas and forts around Leh to let your body acclimatize to the altitude. 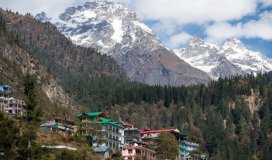 Spot rare animals like ibex, snow leopard, Himalayan Thar and blue sheep on the way. 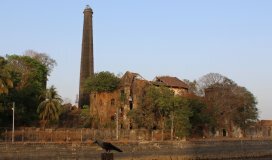 From luxurious to pocket-friendly accommodation options, there are a lot of choices out of which travelers can choose as per their own need and preference. It is difficult to reach Ladakh by road in the winters. The best way to reach Zanskar is through the air. Flights can be booked in advance to ensure a hassle-free journey. 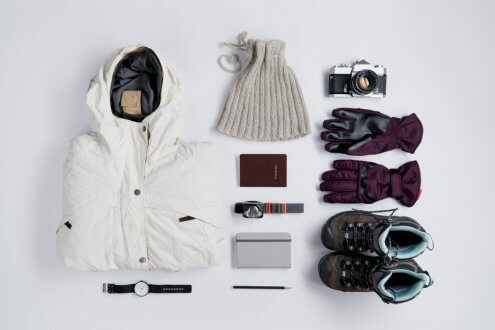 So, prep yourself to experience bone-chilling temperature and snow-covered expanses. As you fly over mountain ranges and several untouched areas, enjoy the fascinating aerial views before starting your trekking expedition to Chadar. Is it important to be physically fit for Chadar Trek? Yes, it is important to be physically fit for Chadar Trek. Trekkers can start working out, running, swimming or yoga to prepare accordingly. What is the temperature in the day and night on Chadar Trek? During daytime, the temperature goes up to 10 degrees and in the night up to -30 degrees on Chadar Trek. What kind of footwear is recommended for Chadar Trek? Gumboots serve as the best option for walking on ice on the Chadar Trek. Also, these are easily available at fine rates in Leh. Read More : Here’s the list of adventure trips you must consider before turning 30!